At the end of the year you start taking stock of the year that is passing. My goodness, there was sure a lot of good salsa music that came out in 2018. You might have missed the following albums. Sultry, evocative, provocative . . . this and more describes the voice and work by Los Angeles-based vocalist Margo Rey. What an eye opener her release is. 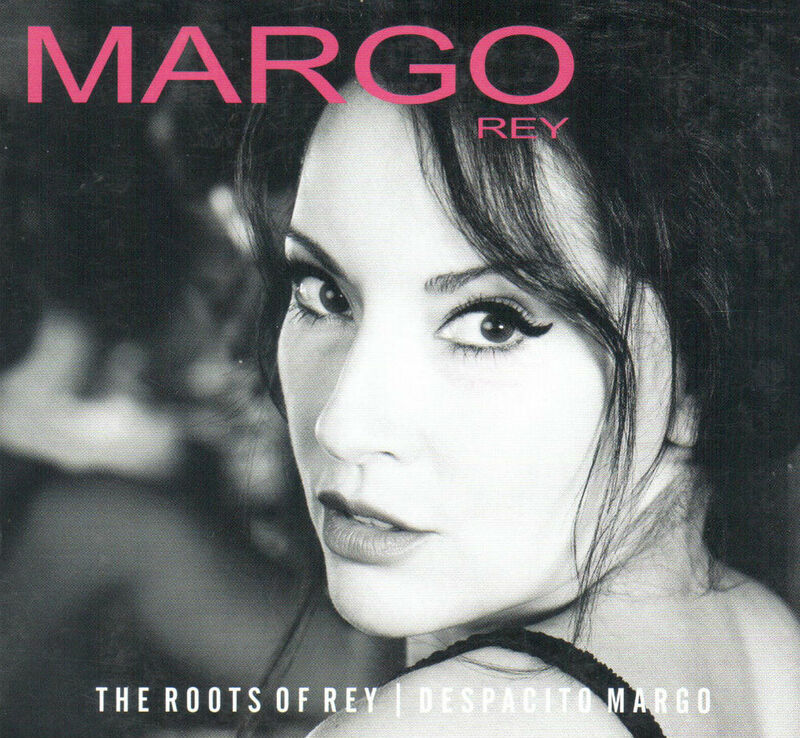 I refer to the liner notes to best describe the musical adventure it takes you on: “The Roots of Rey | Despacito Margo is a modern, reshaped and re-imagined American and Latin American songbook curated for the times for a reshaped and re-imagined America.” Exactly. Her delivery of American standards “This Masquerade,” “The Nearness of You,” and “Nature Boy,” all with a Latin jazz tinge, are wonderful. As is her delivery of the upbeat “Mi gran deseo” and the ballad “Verdad amargo.” She even manages to make “Chan Chan” sound refreshingly hers. Whether she is singing in English or Spanish, she delivers. No surprise to learn that arrangements are by the before-mentioned Oscar Hernández. From Santurce, Puerto Rico, pianist and arranger Pedro Bermúdez gave us his sophomore effort. And what an effort it is! Even before you listen to it you know you’re in for a treat. Why? Because of who he’s working with. On vocals and chorus you’ve got Frankie Vázquez, Rico Walker, Pedro Brull, Luisito Carrion and Rafú Warner. Notable musicians include Bobby Valentin on bass, Reynaldo Jorge on trombone, Eddie Montalvo on congas, Ralph Irizarry on timbales and Jose Mangual on bongos. Some of his compositions are particularly strong, such as “Repartiendo fuete.” A particular favorite is the son “Acere guaribombo.” He also offers up some tasty Latin jazz numbers in “Mambo to My Friends” and “Groovin.” A top recording overall. 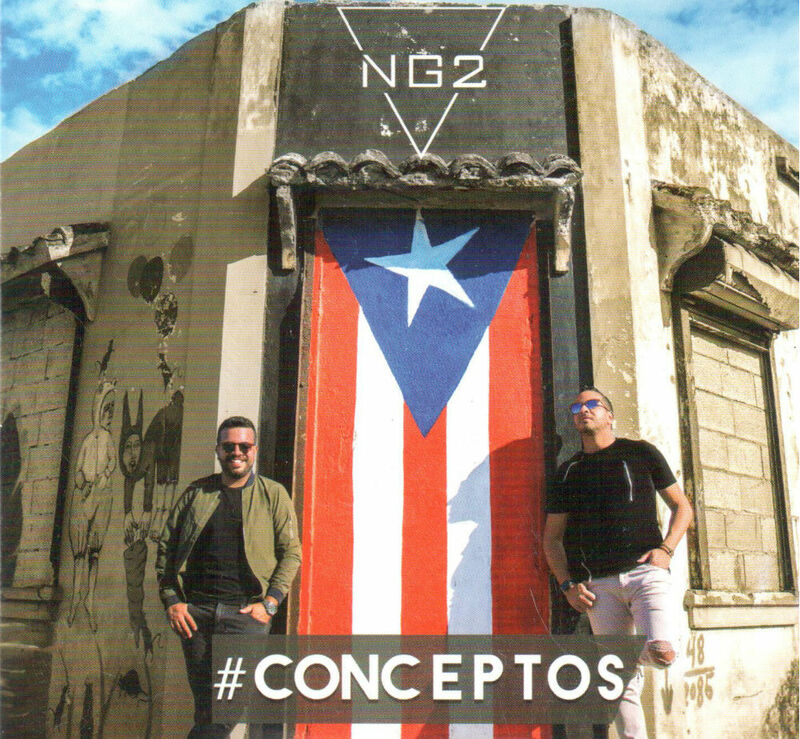 The dynamic Puerto Rican duo of NG2—or Norberto Velez and Gerardo Rivas—is at it again with this forward-thinking production. For example, there’s the tune “Salsa y reggaeton” that addresses the continuing battle between these two styles of music. They invited reggaeton phenom Wiso G to participate on this one. On which side do you stand? Then you have the lovely and uplifting “Secreto” that features Edwin Colón Zayas on cuatro. They also invited their pals from N’Klabe to join forces on a couple of tunes. The video for “Serenata” is fun to watch as it was filmed in the port city of Veracruz, Mexico. Then there is the simply playful and danceable “El bobo.” This is worth checking out. 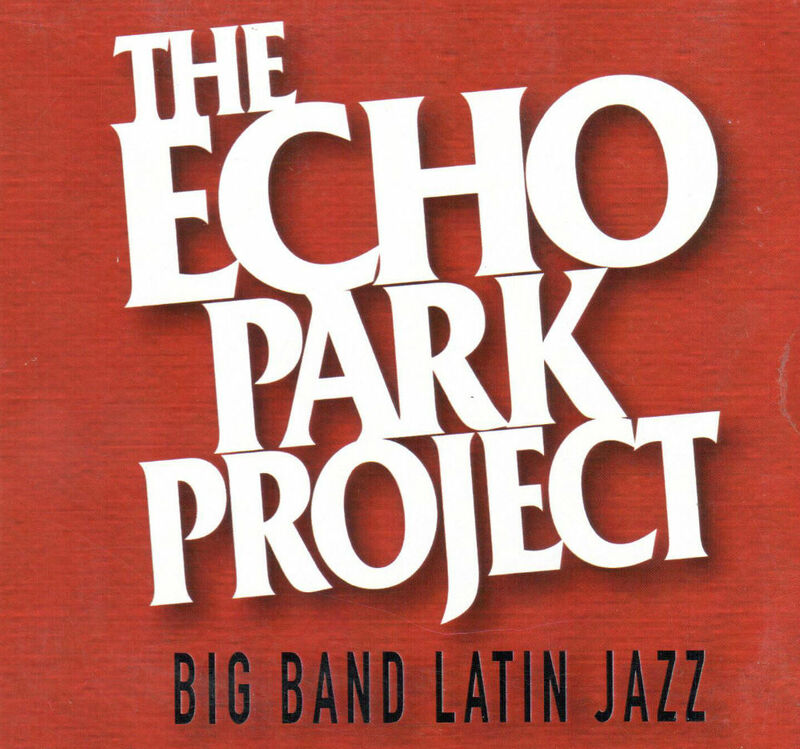 The Echo Park Project has been making dancers shake a leg in the Los Angeles area for a number of years. With a couple of salsa-oriented releases under their belt, it was a bit of surprise when percussionist and group leader, Carlo López, announced their new release as a Latin jazz project. No one should be surprised, however, that it is a classy recording. The music is smooth and swinging. The swingiest numbers are “Jazz in the Park,” No Limits” and closer “The Only.” For a bit of variety, there is the beautifully rhythmic cha cha “Smooth Cha” (I guess the title says it all) and the romantic “Thinking of You.” All compositions and arrangement are by the very talented Ray Mannozzi, and López shows off his mixing talents. There may only be five tunes on this recording, but they are all strong. Great job guys.